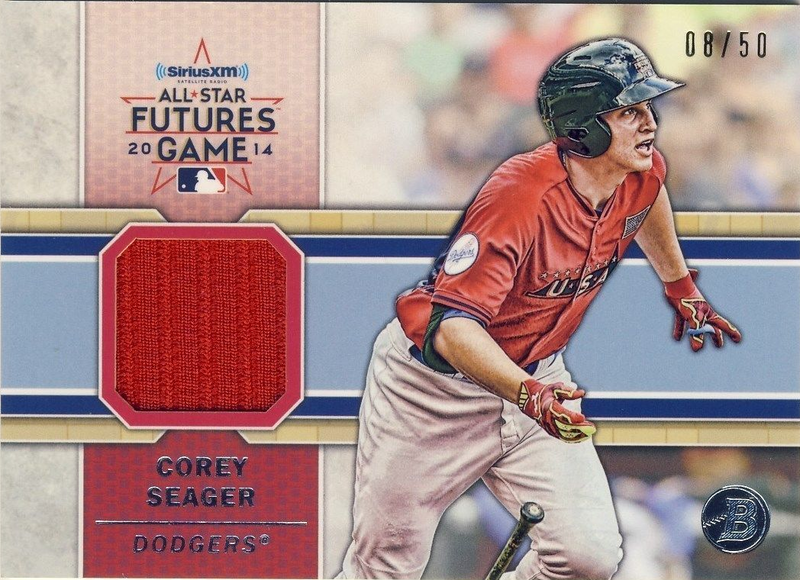 Here's a final look the Dodger cards available in 2014 Bowman Draft Baseball. Go here to see all my previous post on this set. 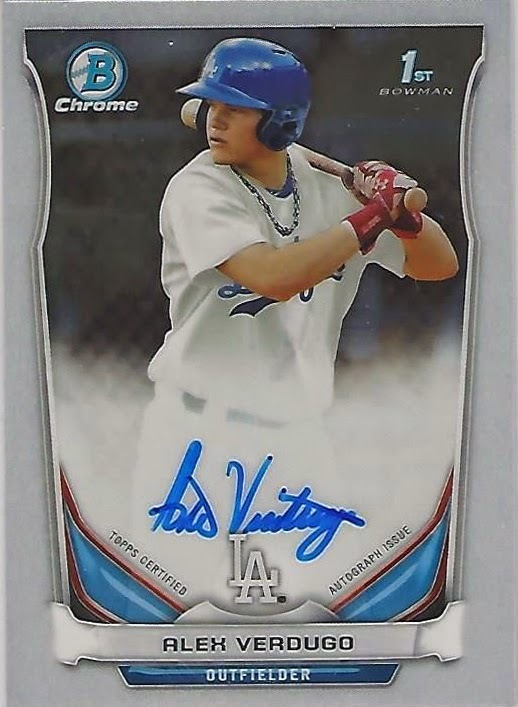 This time we check out the various autograph and relic cards. Check them out below. Welcome to the Blue, Brett Anderson!